GTCM traders receive access to some of the biggest indices in the world, including the German DAX, the Dow Jones and the British FTSE 100. 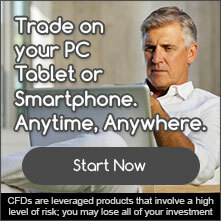 All index trades are done via CFDs. An index is the value of a collection of companies from a certain country. For example, the German DAX, also known as the DAX 30 is a collection of the 30 most liquid companies in Germany. 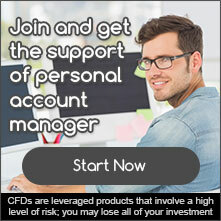 When you purchase a DAX 30 CFD, you are betting on the success or failure of all of these companies at once.